Tunbridge Wells Plantation Shutters. 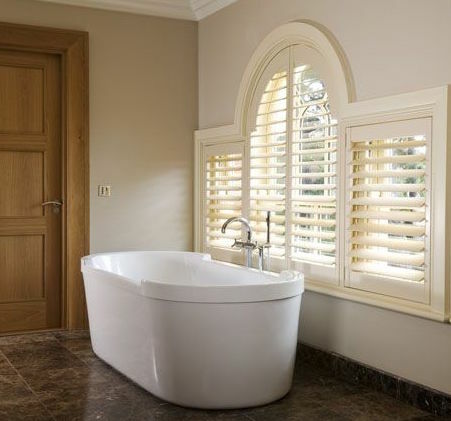 Elegant plantation shutters from your local experts. We combine quality, service and value. Plus with our lifetime guarantee you can’t go wrong! David Stansbury, a local man all his life, has built Just Shutters Kent to become the overall market leader it is today. His passion and expertise shine through in his work, so too does his meticulous eye for detail. David is truly a shutter expert, and as a local businessman, you can be assured of his service and quality. You don’t have to own a plantation to enjoy our shutters! Originally named during the colonisation of the US. Shutters were installed in large houses on cotton plantations. They are thought to originate from 15th century Greece. Here they were a practical solution to protect properties from the sun, wind and also rain. Shutters were originally developed in marble with fixed louvres to control light and air. Plantation shutters have come a long way since then! Using modern, durable materials and created in beautiful designs. Modern wooden shutters have increased in popularity as they provide a long-lasting alternative to curtains and blinds. Shutters provide added benefits of insulation and they protect furniture from sunlight damage. They are also very low maintenance. Modern window shutters are an investment for any home. Shutters provide a simple and also elegant solution to the age-old problems of controlling light, air flow, privacy and security. Custom styled to fit any window, small or large. You can have beautiful shutters at great value. Just Shutters offers excellent service to Royal Tunbridge Wells. Our local shutter specialist, David Stansbury can advise and show you a whole range of tailor-made options to choose from. Your shutters will be expertly fitted with minimum disruption and carry a lifetime guarantee. 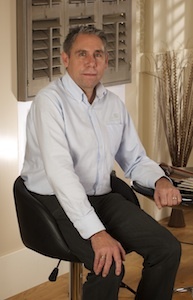 Arrange a visit with David today for your plantation shutters Royal Tunbridge Wells: 01892 575 858. Please see independent review site Checkatrade, where we are simply unsurpassed in reputation and number of recommendations and have an overall rating of 9.9/10. Here is just a taste of what our customers say. You may also like to see – Plantation Shutters Wells.